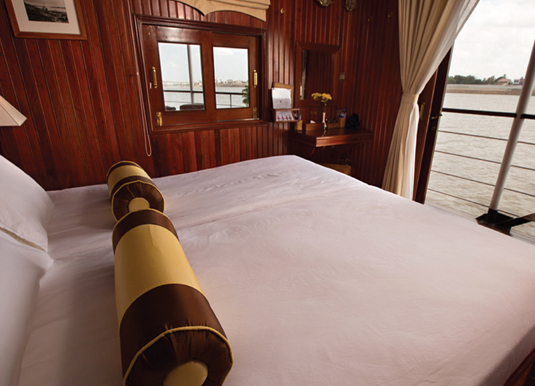 RV Angkor Pandaw is a two deck ship built as a luxurious, yet unostentatious, replica of a colonial-era vessel. On board facilities include a dining room, open-air lounge, observation deck, bar and 16 en suite staterooms with French sliding doors offering direct access to the promenade deck. Day 1: Fly to Hanoi. Day 2 Hanoi: On arrival transfer to your hotel. 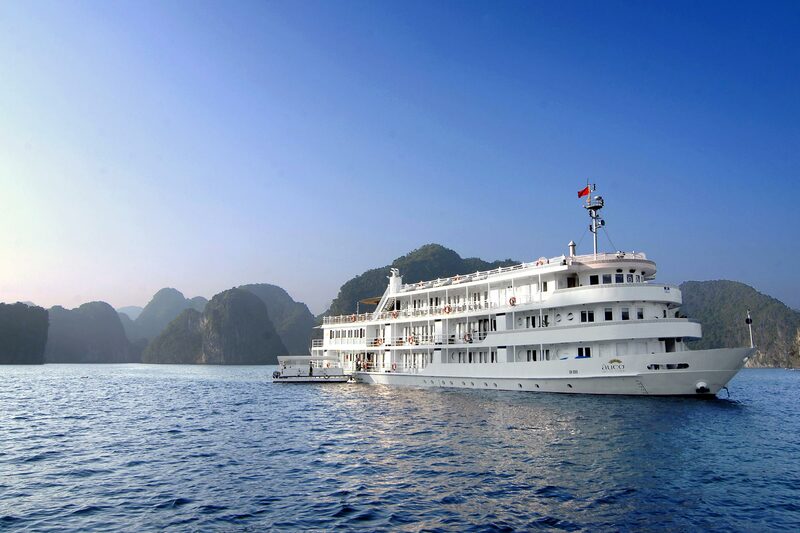 Day 3 Hanoi/Halong Bay: Transfer to Halong Bay (approx 5 hours) for embarkation. Cast off in the late afternoon and this evening sail to a sheltered bay amidst amazing scenery. 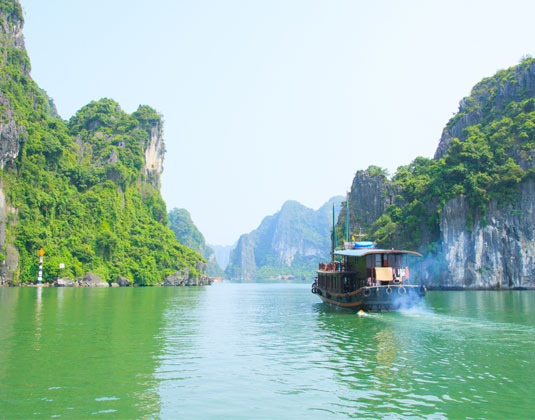 Day 4 Halong Bay: Sail around Halong Bay to view the breathtaking landscape of dramatic limestone islands and extraordinary rock formations. 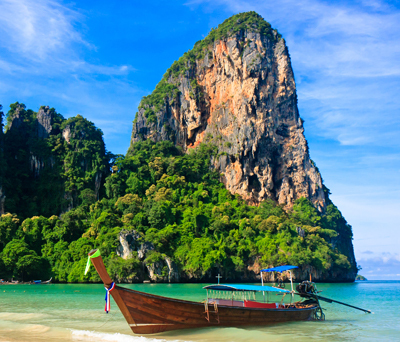 Travel by local boat to visit a floating fisherman's village, floating school and limestone caves. 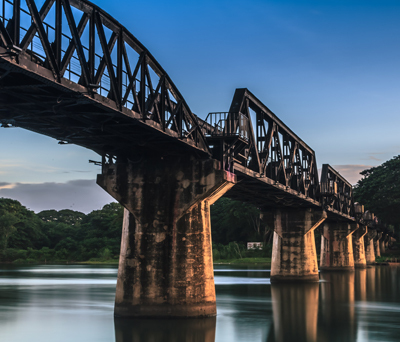 Day 5 Thai Binh River: Enter the Thai Binh River and visit Thanh Ha for a water puppet show and village walkabout. This afternoon there is a walking tour in Ninh Giang to visit a local market, then travel by bus to Stork's Island and then return to the ship. Day 6 Bat Trang Village: Cruise to Hanoi, stopping en route at Bat Trang ceramic village. 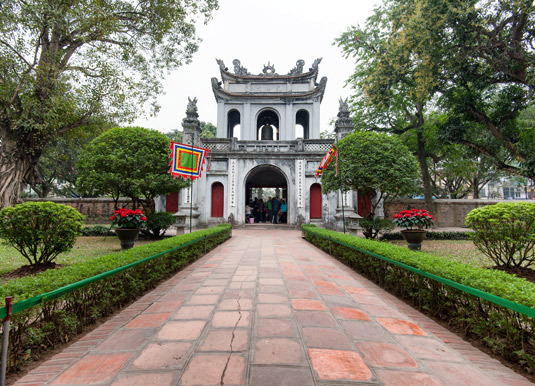 Day 7 Hanoi: In the bustling city of Hanoi sights include the notorious Hanoi Hilton, the Temple of Literature and the Ho Chi Minh Mausoleum. In the afternoon a walking tour includes a visit to a coffee shop to learn about Vietnam's famous coffee making industry. 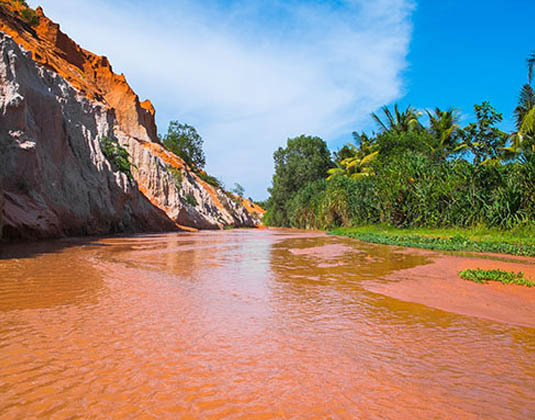 Day 8 Lower Red River: TSail up the Red River to Viet Tri, which may not be overly picturesque, but is an excellent base for heading deeper into Vietnam where the scenery is of emerald green rice paddies punctuated by limestone rock formations. Of particular interest is the little known Tay village, home to exquisite temples dating from the 8th and 11th centuries. 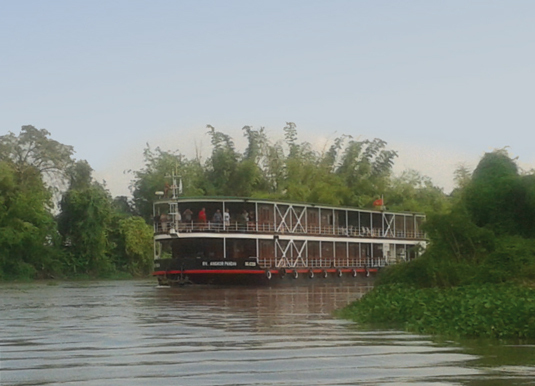 Day 9 Lo River: In the morning cruise to Tien Du ferry station to the conical hat making village of Gia Thanh. 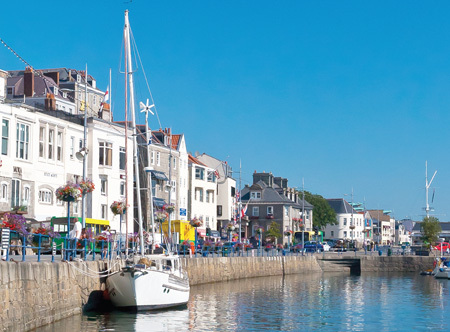 Take in the sights and sounds of the bustling river with all kinds of craft and activity. You will then travel by bus to Hung Lo Temple. Day 10 Da River: Sail downstream absorbing the peace and unspoilt beauty of the Da River. 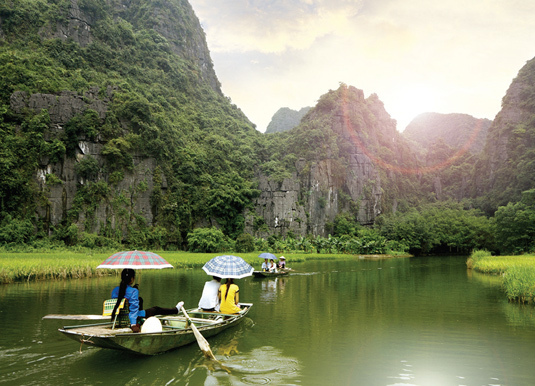 Pass the Ba Vi National Park with its rich and diverse flora and fauna before reaching Hoa Binh. 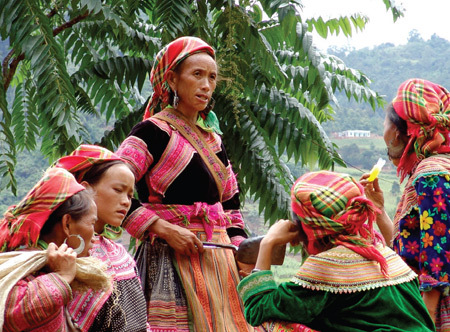 Day 11 Hoa Binh: Hoa Binh is home to the traditionally dressed Muon ethnic tribe. It was also the site of an historic battle with the French and you'll learn more at the local museum. The largest power station in Southeast Asia was built here by the Russians between 1979 and 1994, and, subject to security clearance, tours can be arranged deep inside the mountain. Day 12 Mai Chau/Hanoi: Disembark after breakfast and visit a museum and local village where traditional dress is still worn. After lunch in a local restaurant transfer to Hanoi. 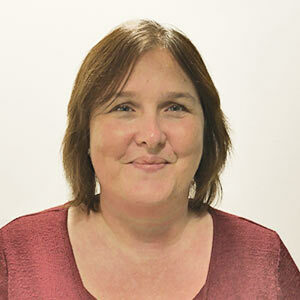 Alternatively, optional extensions in SaPa are available. Please ask for prices. 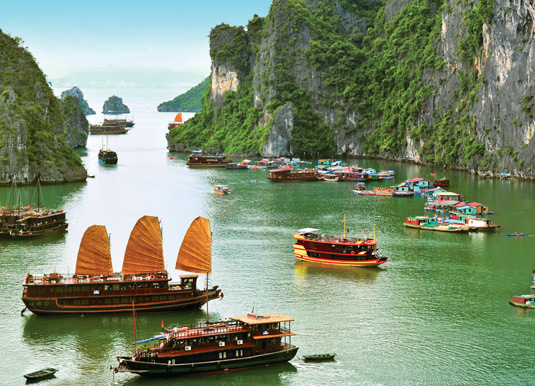 Day 13 Hanoi: At leisure before your tour concludes or why not extend your holiday and explore more of Vietnam?  Accommodation: 1 night pre & post cruise at Pan Pacific Hotel Hanoi; 9 nights RV Angkor Pandaw (no TV, telephone or internet in cabin). Meals: Breakfast in Hanoi; Full board on cruise with local soft drinks, beer & spirits; tea/coffee and mineral water. 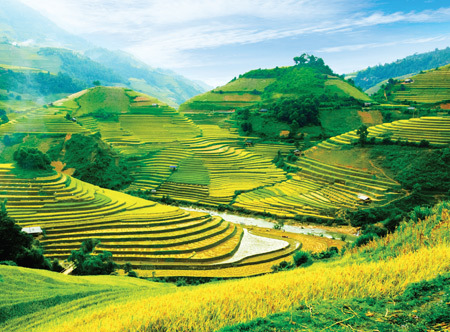 Tour price: The price shown is based on the best value travel dates in low season and includes international flights, private return airport transfers in Hanoi, return coach transfers between Hanoi and Halong Bay, accommodation, sightseeing as outlined, entrance fees, guide services and crew gratuities. 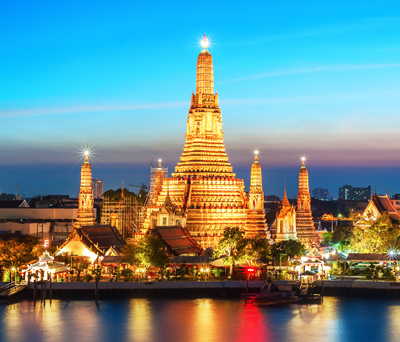 Itinerary is subject to change, due to remote areas visited, so a flexible approach is required.